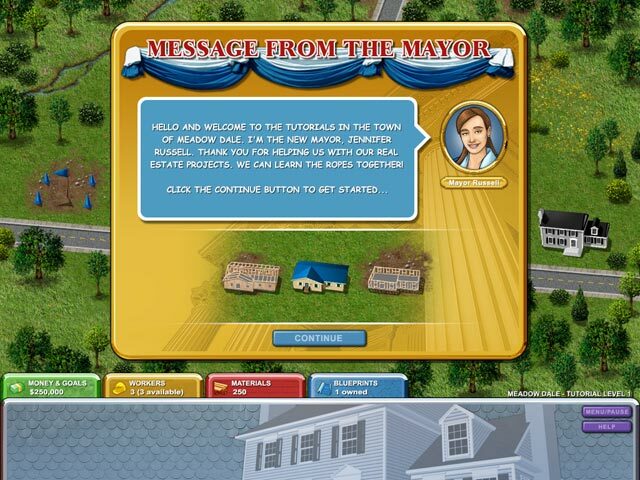 Build-a-lot game download. 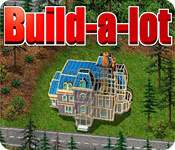 Free download Build-a-lot for Mac. Play Career Or Casual Mode! 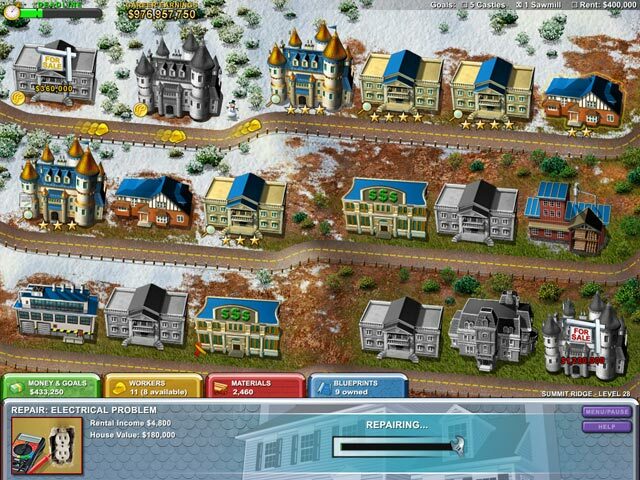 Special Buildings Like Museums, Mansions And Castles!